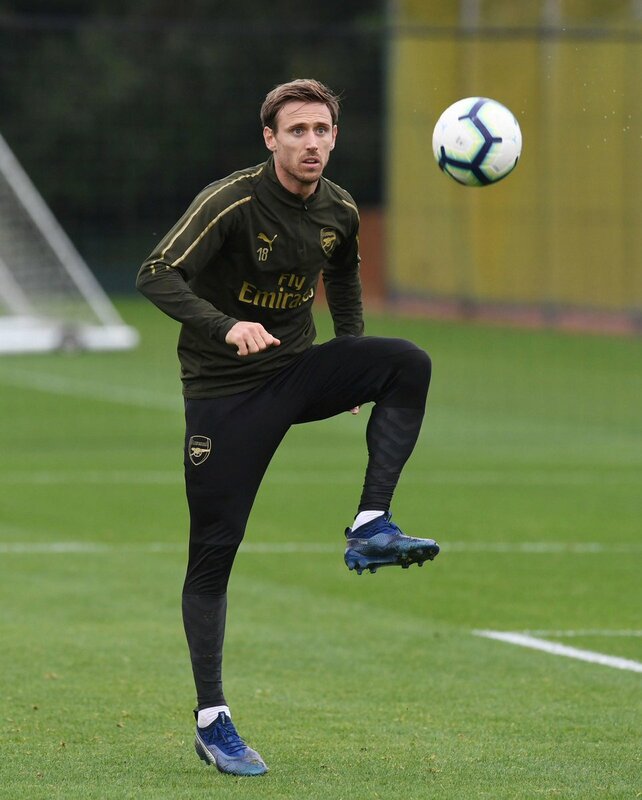 Spain international Nacho Monreal has said that Arsenal are determined to make their Champions League comeback after making good progress under the guidance of Unai Emery. The north London side are currently occupying the fourth position in the league standings while making progress to the quarter final stage of the Europa League. In a report covered by Sky Sports, Monreal admitted that the season has yet to reach its conclusion but the club are eager to clinch Champions League qualification for next term. He added that the club have two bites at the cherry with their form in both league and Europe, and hopefully, they can return to the elite competition after a two-year wait. Arsenal have made improvements under Emery as the season has progressed and their recent strong performances against Tottenham Hotspur and Manchester United has propelled them into the fourth spot in the Premier League. They are currently two points ahead of United in the race for the final Champions League spot but it can be said that they have the advantage with no games remaining against the big six compared to their top-four rivals. Elsewhere, Arsenal can make their return to the Champions League by winning the Europa League itself, but they have a tricky quarter-final on their hands against Napoli. The Gunners and Napoli have enjoyed fair success against each other in the past, and the double-legged tie should present an equal contest.